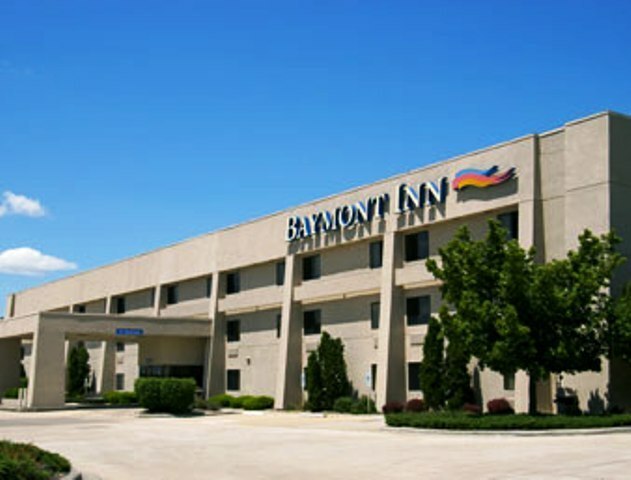 Guests enjoy the free hot breakfast and comfortable and well-appointed rooms at the Baymont Inn & Suites. 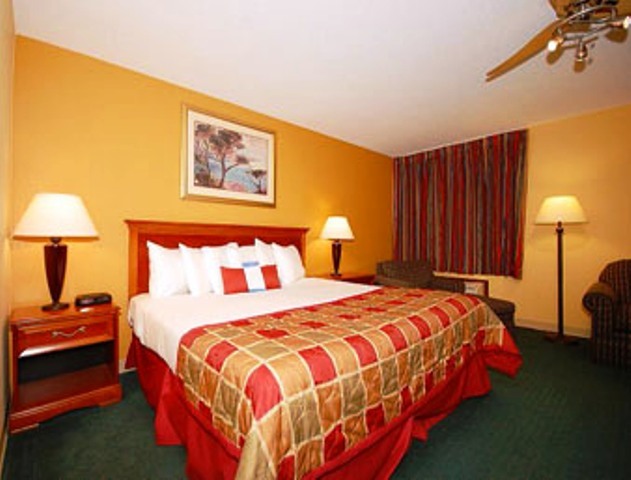 Close to the University of Illinois at Springfield campus and just minutes from cultural and historical attractions as well as golf courses, shops and restaurants, after a busy day, unwind in the crystal clear pool or relax in the Jacuzzi. 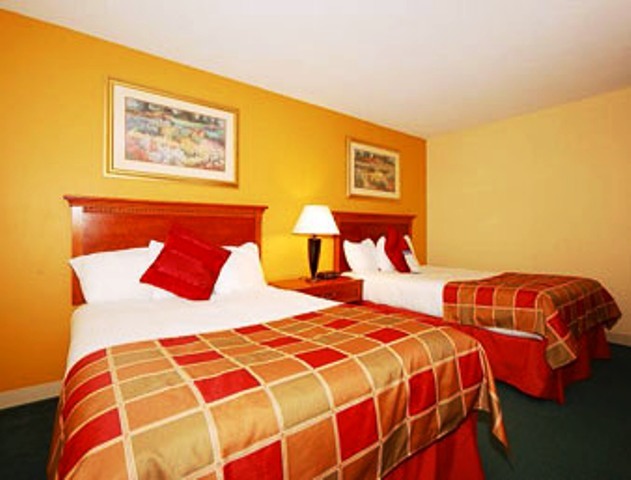 Rooms feature plasma TVs, microwaves and refrigerators. 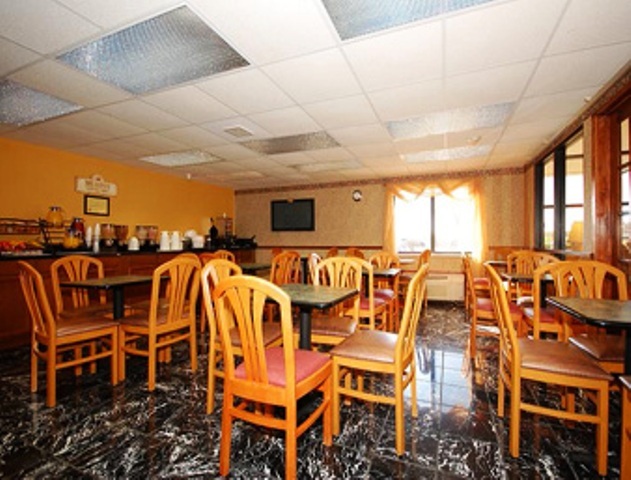 Guest laundry and fitness center also available onsite.